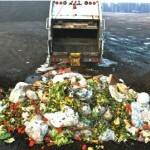 Renewable natural gas (RNG) is a natural gas source that offers environmental, economic, and waste management benefits. 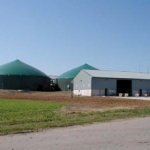 RNG, also known as biomethane, can be purified from biogas that is generated from the anaerobic digestion of organic material, such as agricultural, industrial and commercial food processing, and municipal wastes. RNG is a fully interchangeable with natural gas and can therefore be injected into the existing natural gas pipeline grid for use in homes, businesses, and CNG vehicles without any equipment modification. This full interchangeability is rare for renewable fuels and allows RNG to substitute for conventional natural gas at any level. Depending on the source of the biogas and upgrading technology used to create RNG, RNG use can lower natural gas carbon emissions, be carbon neutral, and in some cases even carbon negative. The use of RNG provides the opportunity for a cleaner energy supply that can drive sustainability. 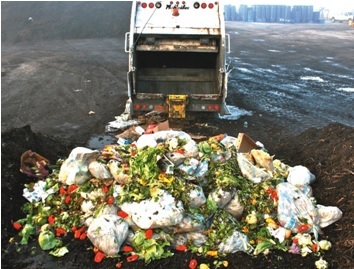 Waste organics that are sent to landfills, waste water treatment plants, and other anaerobic digestion systems fuel the production of biogas. Biogas typically contains 50%-60% methane (CH4), 40%-50% carbon dioxide (CO2), some hydrogen sulphide (H2S) and other trace compounds. Biogas can be used locally as a low heating value fuel, or to fuel a combined heat and power (CHP) generator. 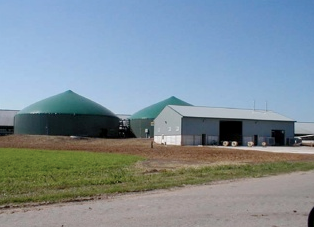 Often the highest value use of the biogas is for RNG production. Even with the current relatively low North American natural gas prices, renewable energy incentives such as regional premium tariffs for renewable fuels, the EPA’s Renewable Identification (RIN) program and California’s Low Carbon Fuel Standard (LCFS), the production of RNG can be economically justified without carbon credits.